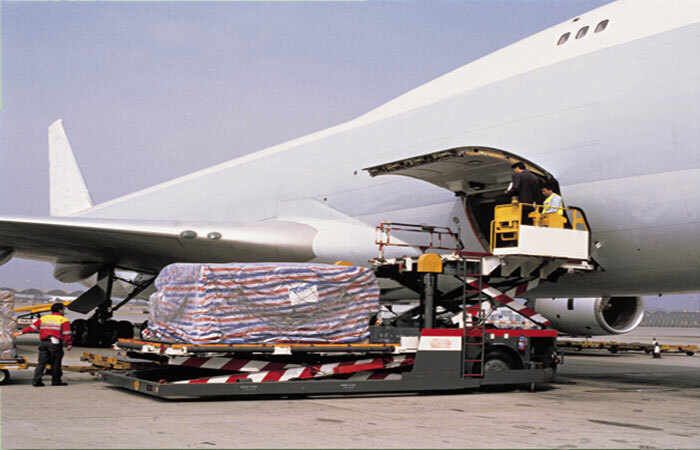 Our air freight services division handling both domestic and international cargoes comprises of experienced cargo professionals provides expedited air freight services and international air freight to destinations around the world thereby easing the communication flow and accelerating the decision-making among all clients. 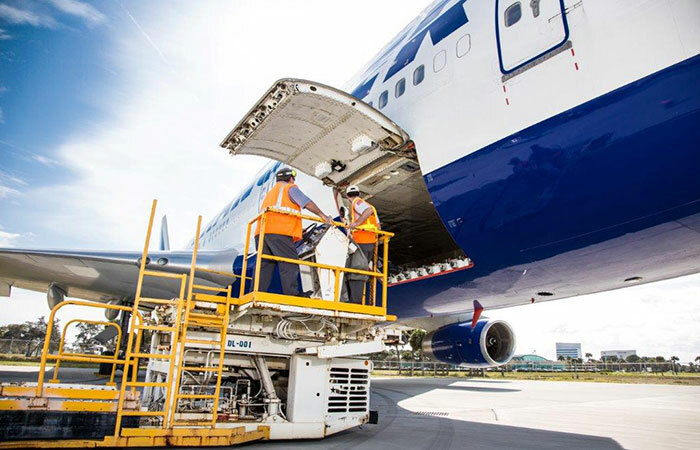 Our global air freight network of hubs and sub-hubs, combine with the road feeder service or other services while offering you door to door delivery anywhere in the world. Our airport-to-airport service is ideally suited to customers with a high volume of business requiring time-critical delivery. 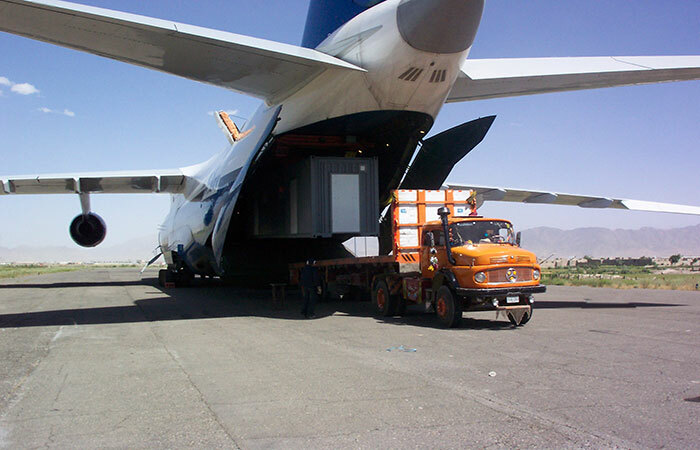 We provide air freight services based on your needs and your schedule. We select the most appropriate carrier for your shipment that will give you a head start over other air freight forwarding companies. For example, taking into account the variations in summer and winter timetables and the impact of size and weight restrictions will help you avoid unnecessary costs and delays in shipping your freight around the world. Regardless of Size & Weight, we provide & move the air freight shipments to both domestic and international destination on time. 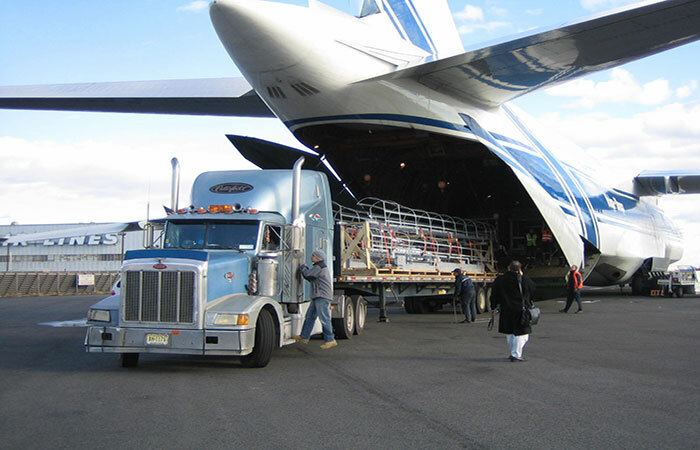 Thus we specialize in meeting the needs of the air transport industry and provide customized services such as Import Customs, Brokerage, Insurance, Consolidations, Packing and Logistics at very competitive rates. 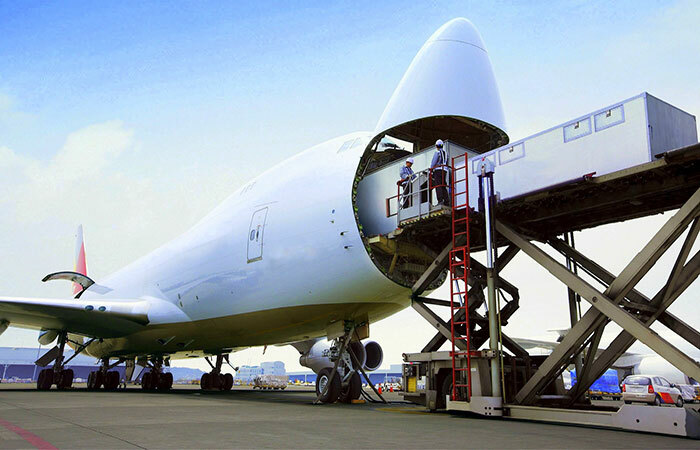 In Air Cargo Transportation, we understand that timeliness and punctuality are essential. In order to offer clients the best service possible, our air cargo staffs maintain close relationship with all airlines operating in India. 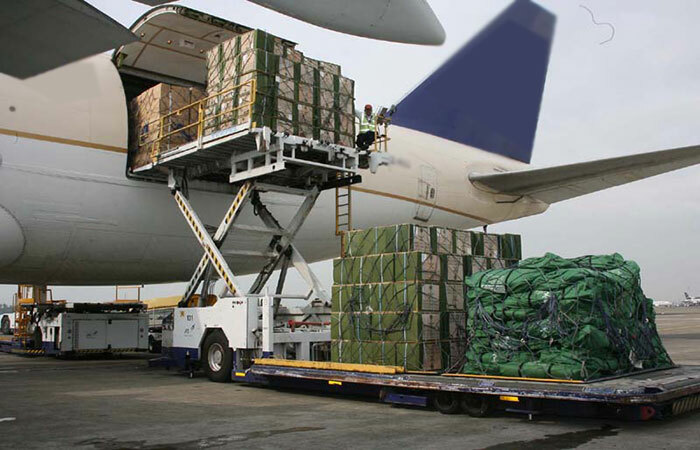 We are proud to offer excellent Air Freight Forwarding services at rather reasonable costs, for almost all countries of the world. From printed materials and electronic equipments’ to the automobile components, our numerous air freight forwarders tackle all your air freight shipments in the most professional, efficient, and reliable manner. Although we have a wide variety of services to offer, our most important tool is our personalized service. Cargo pick up from warehouse of the consignee.